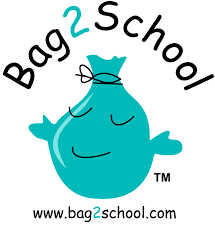 It’s that time of the year again….just before the ‘Spring Clean’ gets underway, our Parents Council want to remind you of the Bag 2 School collection in St Malachy’s BNS in association with LauraLynn House and Children’s Sunshine Home. 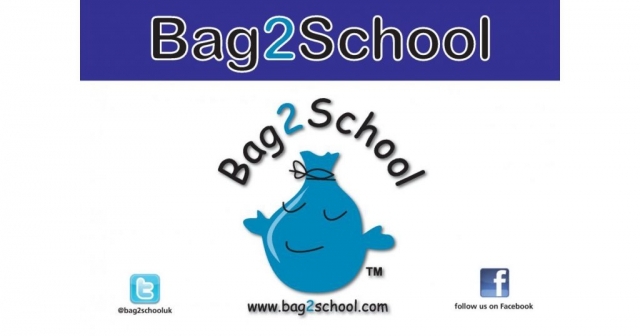 Your child will have received their Bag 2 School pack this week and as instructed, the bags are to be returned on or before February 5th 2019. The unwanted clothes must be of good quality for reuse as they will be sent to Africa, Asia and Eastern Europe. Clothes of all sizes are welcome along with teddies and other soft toys. Please bag all items. Please DO NOT include Duvets, Pillows, Curtains, Bedding, Towels or Not-fit-for-Use Clothing. Please bring as much as you can to St Malachy’s BNS before Tuesday, February 5th 2019 for collection.